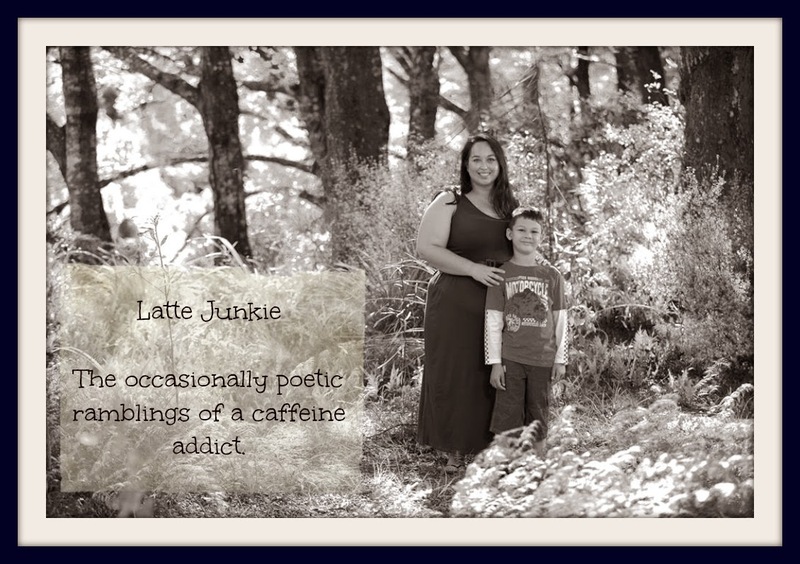 Latte Junkie: Thank you for today. Today has been weird for me. Good weird. Things have become clearer. I'm seeing things differently. I was in a situation that stretched my comfort zone. And I survived. I made it through. I may have spoken too much but have probably hopefully made a new friend. And as we all know - friends are good! They keep me sane and that's a service to humanity right there. I was asked what I want from the future. As everything has changed recently, it literally made me stop and think. I sipped my coffee, looked at the sea and answered honestly. But a few steps further along the beach I realised that I do know. I want to be an author and a poet. I want to write words that linger with people. I want to paint an image using my words that they want to revisit. I want to work in the community. I want to help people reach their potential, to find hope, to see a brighter future. I want to be more me. I want to know who I am again or who I was supposed to be. And when I work that out I will share my secret. I want to be happy within myself. I've been a bad blogger, but looking back on your posts...I am worried for you. Wishing you peace from the bottom of my heart.